Home > News > Riverfly Report! Our 2018 Riverfly report is now available for you to read on our website. You can find the old reports as well as the new riverfly report here. 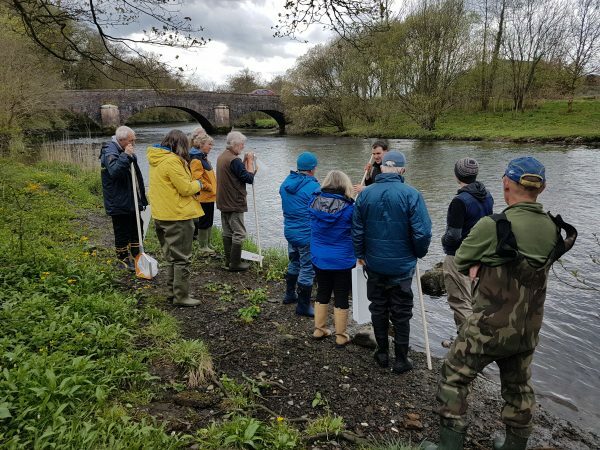 South Cumbria Rivers Trust (SCRT) supported by a wide volunteer network, annually undertake riverfly (invertebrate) surveys as a method of monitoring water quality. 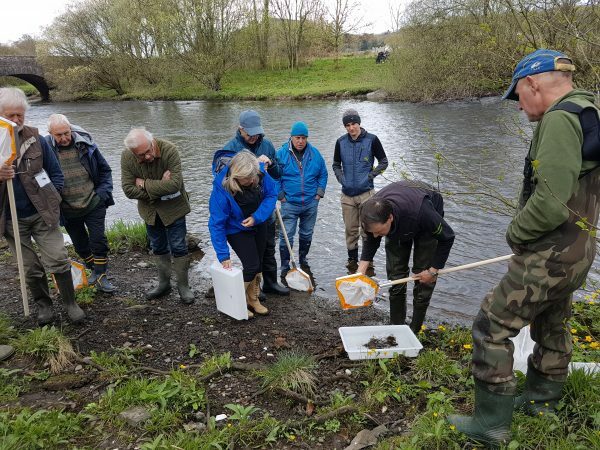 The riverfly monitoring initiative is important to monitor the health of a local beck; thereby establishing a population baseline and highlighting any subsequent deterioration in water quality. It is also a great way to engage with the local area and the people that live there.